We’re helping to share readers’ old school photos in our weekly slot, The Old Schoolyard. Here are six photos from the 70's - 90's. Take a look through pictures from 1979- 94. Watch out for more photos next week. Photographs provided by Wakefield Library. If you would like to share your photos, send them to editorial@ wakefieldexpress.co.uk. Heath View Middle School holds a garden party. Published in the Wakefield Express 22.7.1983. 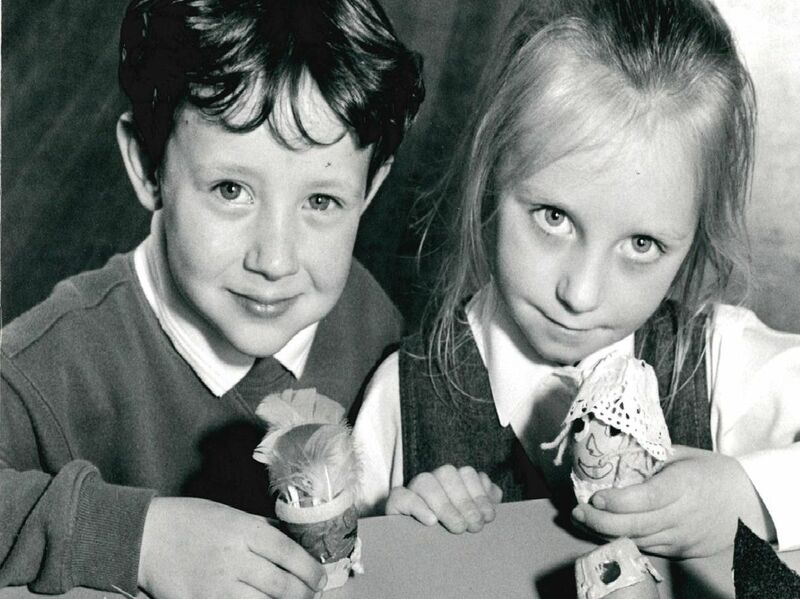 Martin Frobisher J & I School holds an Easter bonnet competition. Date not known. Copyright Yorkshire Weekly Newspaper Group. Kettlethorpe Middle School are the runners-up of the School Road Safety Quiz. Published in the Wakefield Express 25.6.1993. Normanton Common First School hold a harvest festival service. Published in the Wakefield Express in 1979.